Most of the afternoon “gaps” have now been amended - APTCH shows at 3pm each day with double episodes on Thursday and Friday. But some of the other issues remain. I’m not sure why, but BBC Two’s online schedule shows a mid-afternoon “closedown” all weekday afternoons next week (4-8 February). There does seem to be something wrong with the BBC Two schedule over the next week or so. On Digiguide, "This is BBC Two" is scheduled in all nations on Saturday at 8pm, 9pm and 10:45pm, and again on Sunday at 01:15am and 02:50am (the 02:50am scheduling is probably the only correct one). Britain and the Sea (another 1 hour programme) is scheduled from 2pm to 4pm. BBC have changed listings provider but have entered my email address incorrectly and we aren't receiving schedules. Communication via email only and up to 48 hours response. As soon as this issue is ironed out we'll have it sorted. Stupidly they never told us until after it was actioned either. Double annoying. I wondered what was going on with the listings on my Sky+ EPG. Thanks for the info! Have there never heard of the Radio times? That would presumably mean typing in the listings manually rather than importing a file or however it's done. That's not quite right, they haven't changed provider. Just a few technical issues. Recorded Monday's episode of Great British Railway Journeys from BBC England and it appears to have the audio description while I've not turned this on? 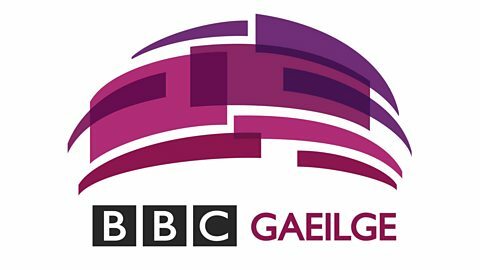 Incidentally, and it may not be new, I caught a “BBC Gaelige” logo on the Irish language programme that aired directly before Newsnight last night. Whilst a lot of praise has been (rightly) heaped on BBC NI for their efforts in pres over the past few years, it has to be said that's absolutely horrible. I think Captivating would have been a better bet. Looks a bit too bright. 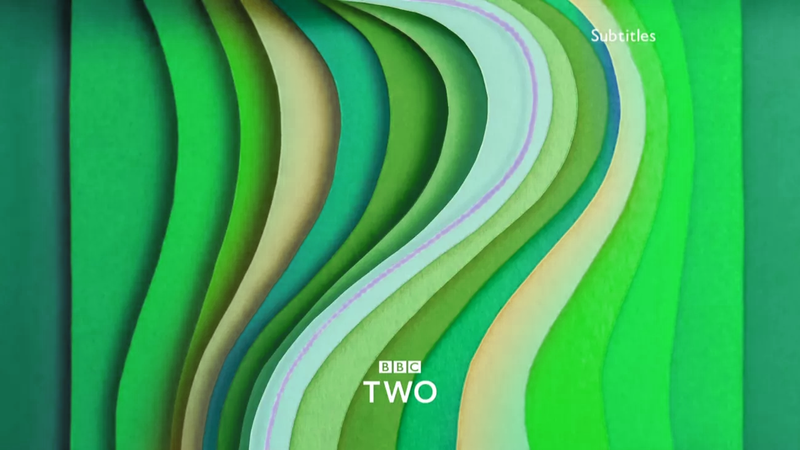 They could've went with the Captivating ident with different shades of green.